west on the battlefield of international sport. 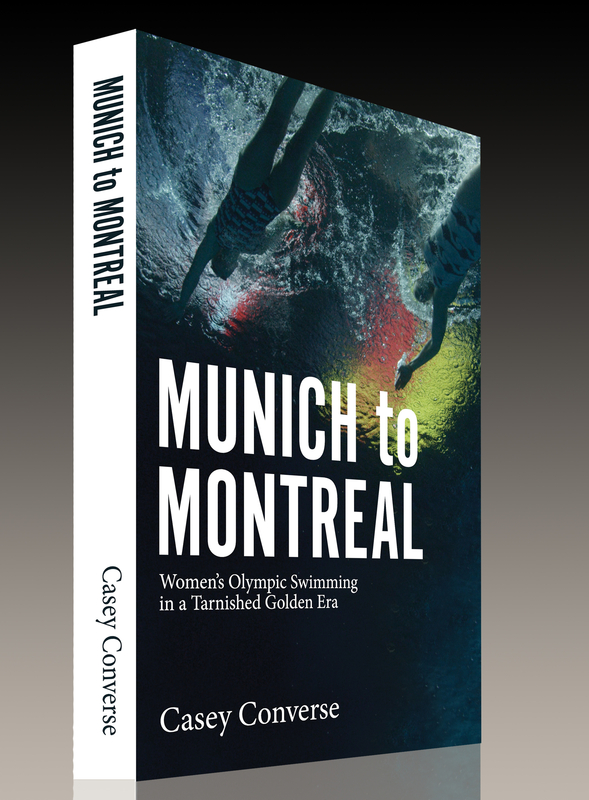 Olympic swimming event, arrived at the final race in Montreal with 11 gold medals. in the battle for the final untarnished gold medal.